If you cannot get pivots on your charting package or just want to check what you are using then you might find this calculator useful. 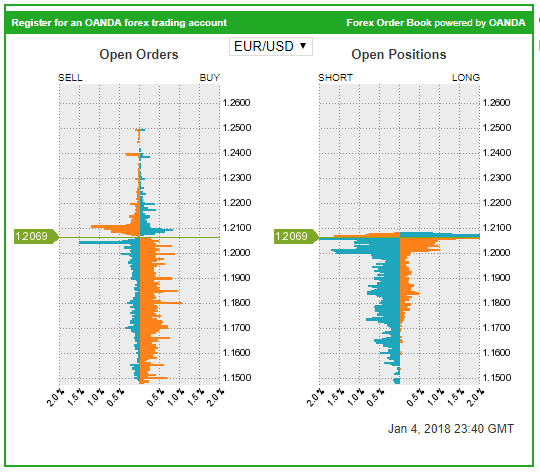 This is the basic version of the order book provided by Oanda, one of the largest US forex brokers. 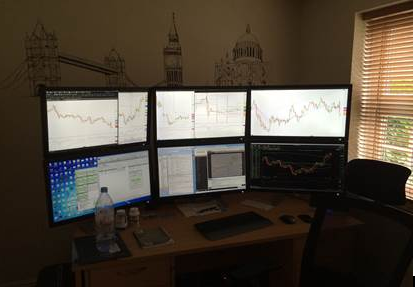 It can provide us a guide as to the net open orders and open positions of traders. 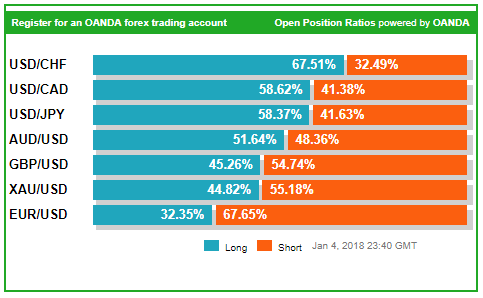 The long/short ratio provides us with a guide to the net holding of retail traders. 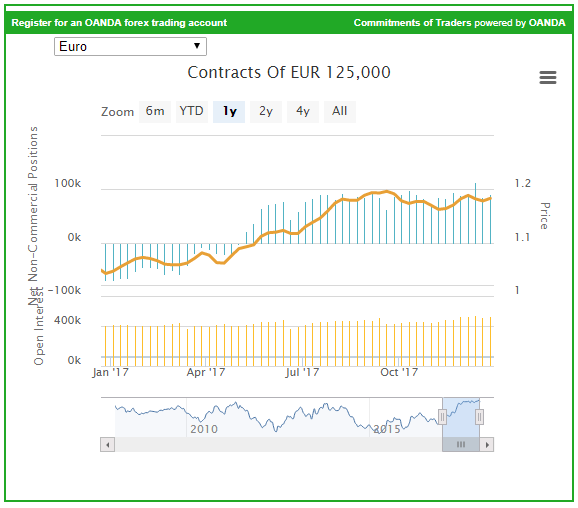 This data provides a guide to the sentiment of large speculators, mainly hedge funds and banks trading currency futures for speculation purposes. 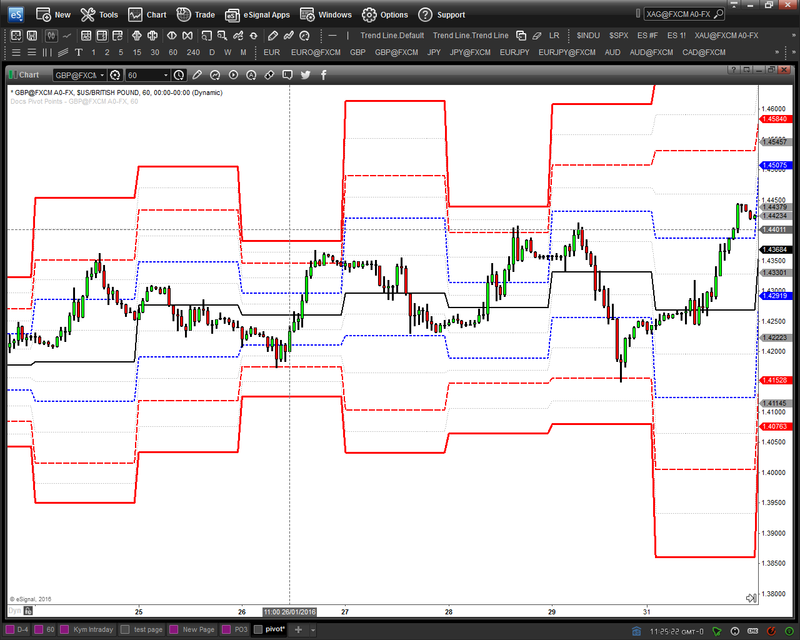 Whilst most brokers provide charting package as standard, many traders prefer to use a more flexible professional package. We get a huge amount of enquiries with regards to what sort of equipment traders should have. When it comes to computers and monitors we have been using a company for years. 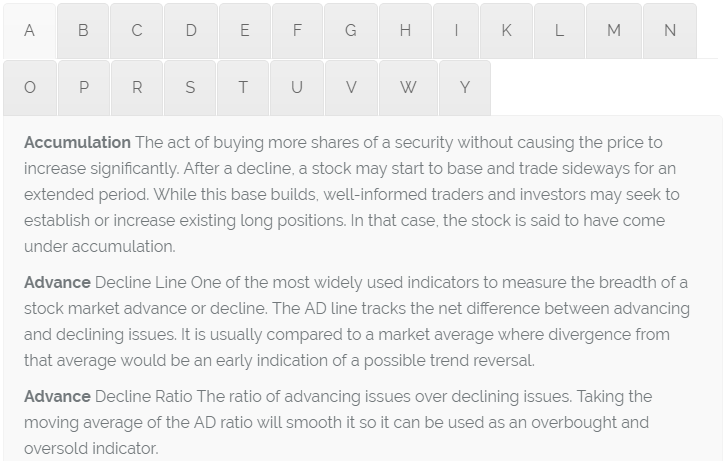 Glossary of Terms– the language used in trading is complex. However, help is at hand, the glossary below should help translate some of the terms into a language everyone can understand.